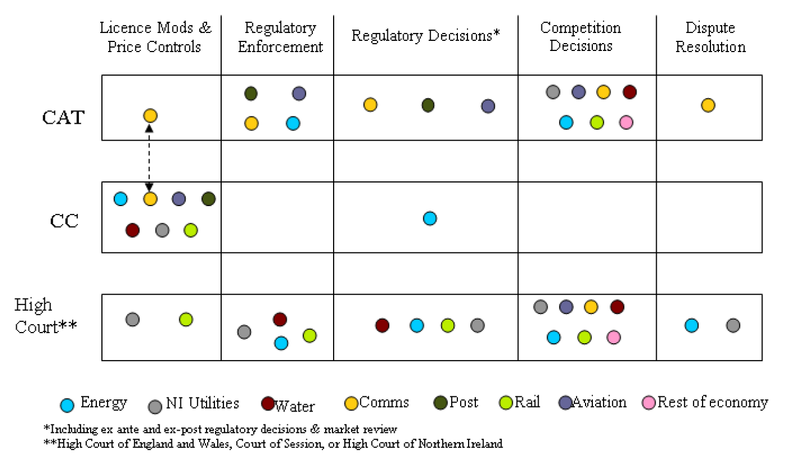 The UK government on Wednesday published a consultation on streamlining regulatory and competition appeals. The press spin was that the proposals are all about preventing “armies of lawyers” from blocking consumer-friendly measures. In reality, although it is true that the proposals are designed in part to put a lid on litigation, the consultation contains a series of thoughtful suggestions – many of which are likely to attract widespread support.